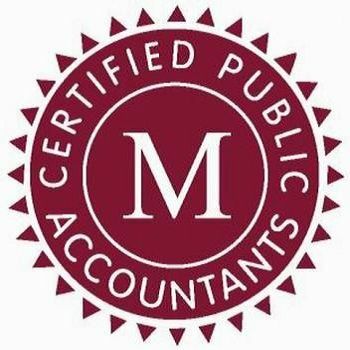 Madsen and Company - We are a CPA/accounting firm providing tax, accounting, payroll and consulting services to both business and individuals. We can help you no matter your location. We are a CPA/accounting firm providing tax, accounting, payroll and consulting services to both business and individuals. We can help you no matter your location. As a CPA we are dedicated to providing the best customer service and in building long-term relationships with our clients. We are proud to offer high-quality tax, accounting, and consulting service to small businesses and individuals. We are a client-centered accounting firm that promises our clients timely replies, professional guidance, and personal support. Let us help you keep more of your hard earned money. Stewarts Lawn Care and Pest Control Service Company. We can help you have a green lawn and eliminate the bugs and pests around and inside your home. Three easy steps, and you’ll never need to struggle with your accounting again. Speak with an advisor now and ask us how to get 2 months of accounting services for free! To the Penny Accounting & Tax, LLC is a full service tax, accounting and business consulting firm located just west of Salt Lake City, UT.